Hi everyone! 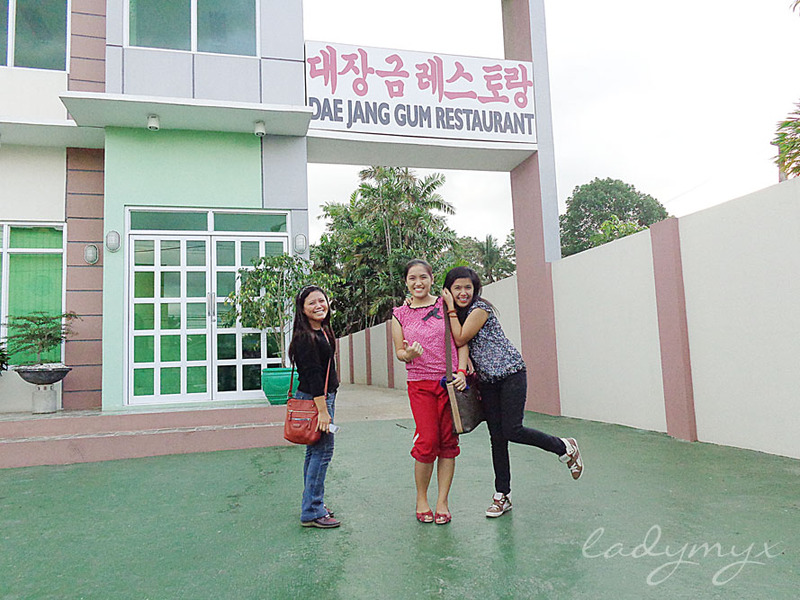 It's been two years since I ate in a Korean Restaurant here in Batangas (you can visit my very first post about Brothers&Sisters Korean Restaurant here). 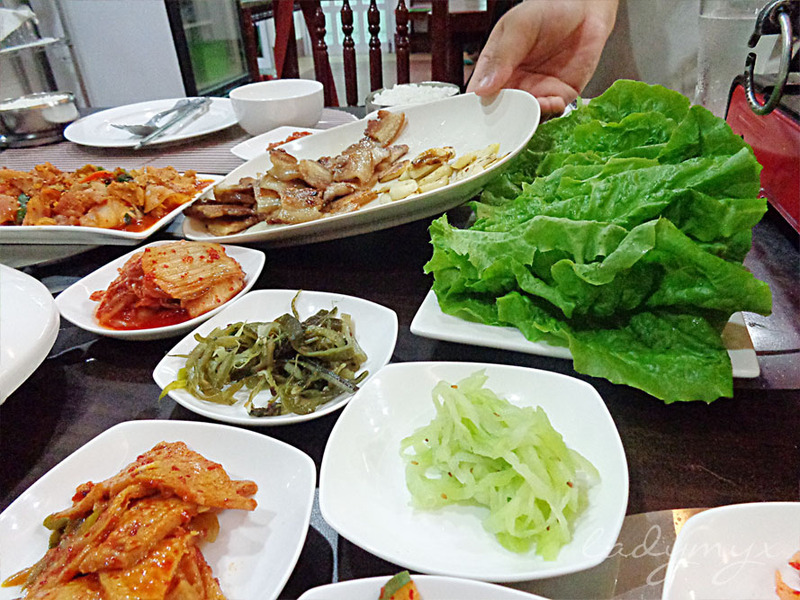 Though I visit other places for Korean dishes like 비빔밥 (bibimbap/mixed rice), still, nothing beats the authentic taste of their spicy dishes with countless side dishes. 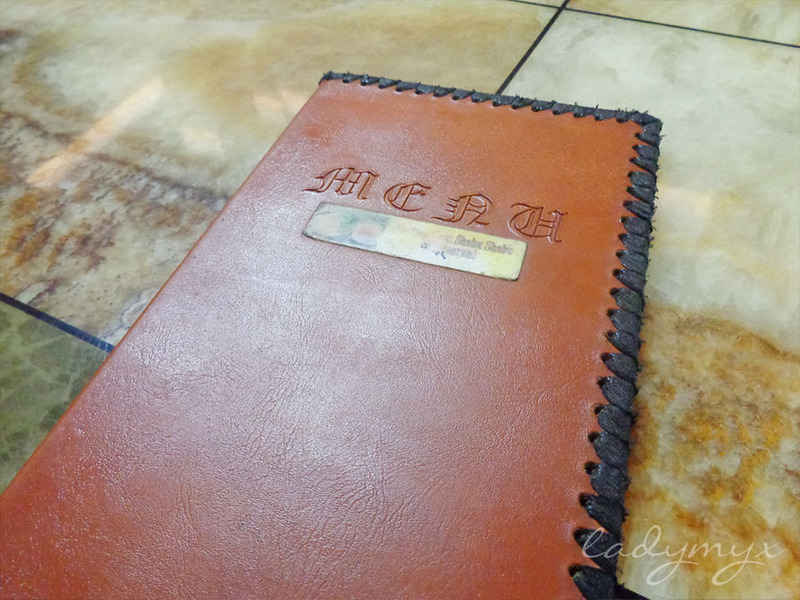 To start with, they have a little selection of dishes in their menu, but mind you, they have great servings of those. 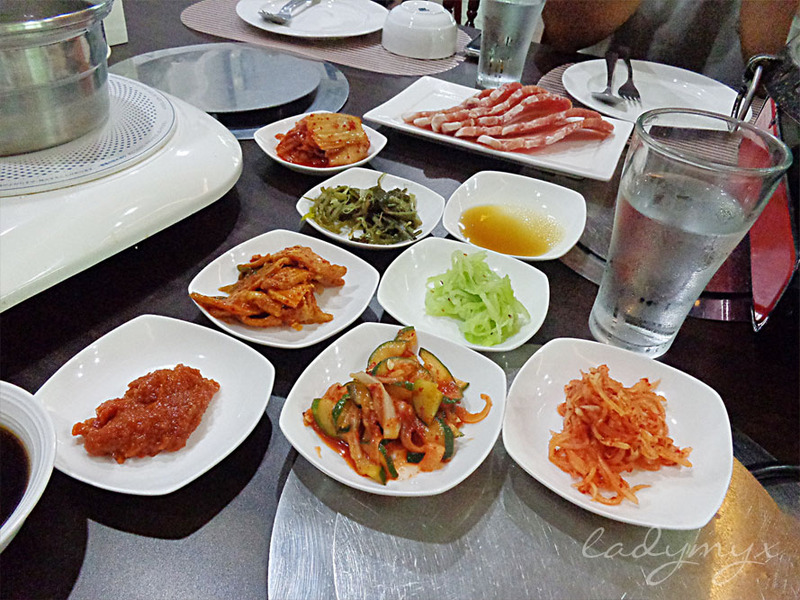 And above all, we picked Pork Shabu-shabu, Sam Gyup Sal and Pork with Spicy Sauce (which in any way similar to Jeyuk-Bokkeum, I suppose.) Sister and I haven't tried Shabu-shabu yet, so we're just so ecstatic about this trip. Both of us love watching Korean dramas while the characters cook their food just in front of their faces, right in their table. 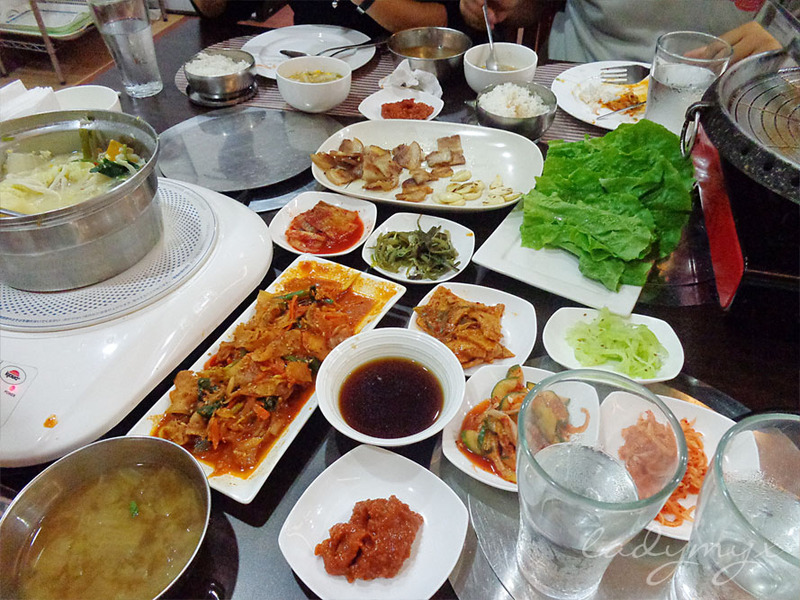 We had six (6) different side dishes, sorry but I can only name just two... odeng and kimchi! Haha. 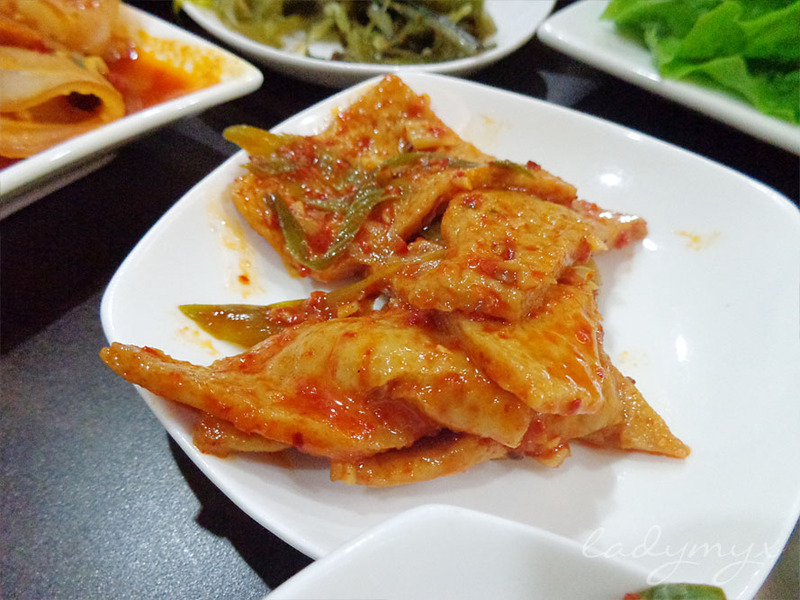 I think they serve unlimited kimchi if you wish for more. All of us received bowls of miso soup too. 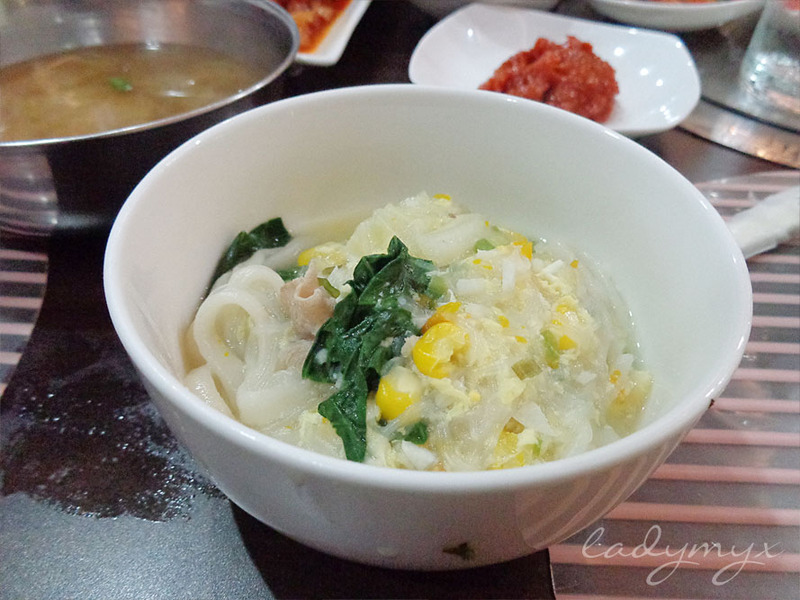 It was my first time to try fish cake and it was just soooooo good. 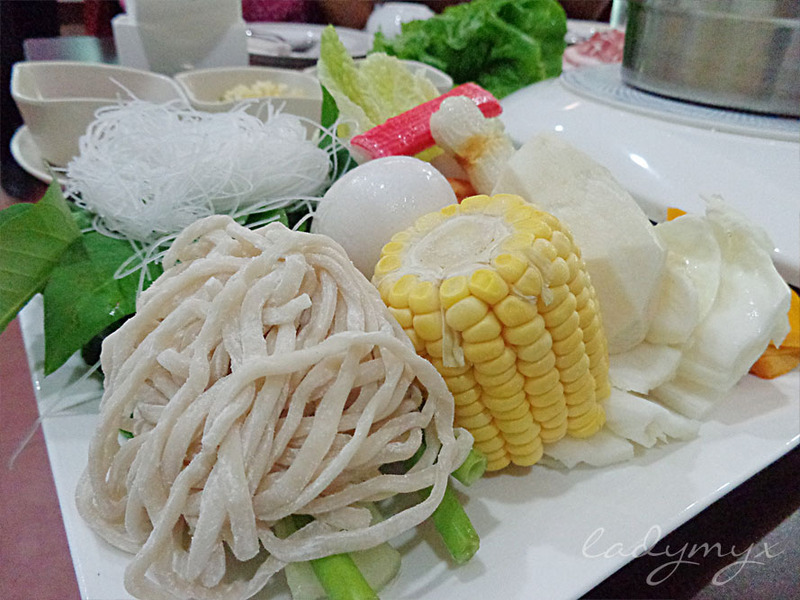 Noodles and mixed vegetables for Shabu-shabu. 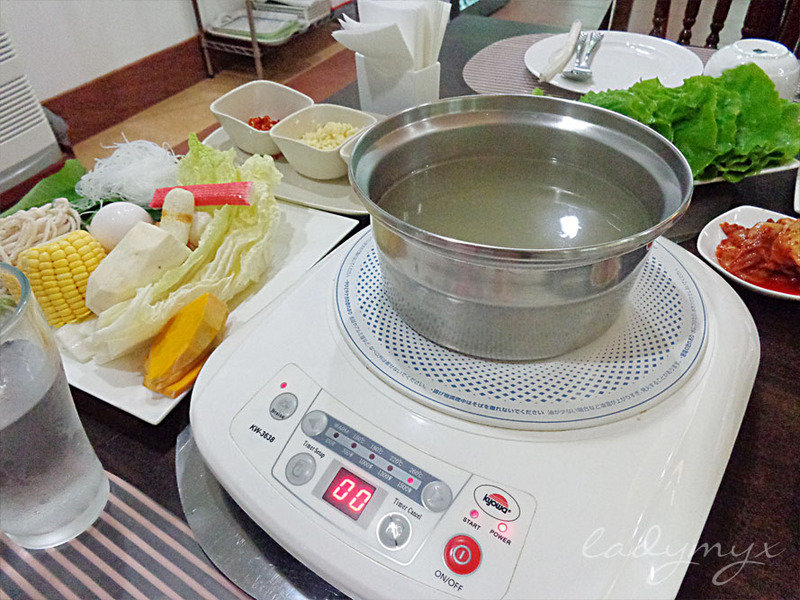 Shabu-shabu was basically an all-in-one-pot cooking. That sounds very easy though. Yes, it is! In a boiling broth or stock, you just need to place everything (Chinese cabbage, squash, crab meat, sweet potato, two types of noodles, pechay, spinach, scrambled egg, onion leeks, garlic and chili) in the pot, all at once. Plus, it doesn't matter if it is well cooked or overcooked. 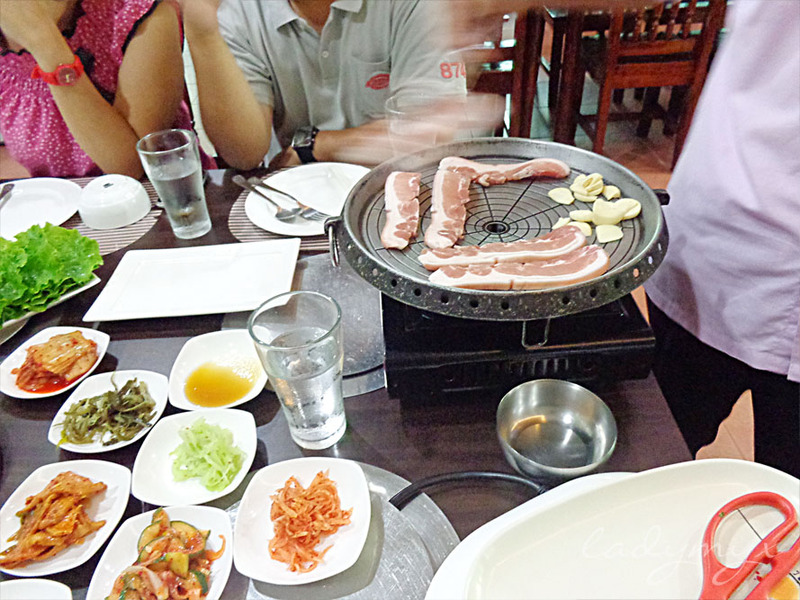 The staff grilling those pork strips and sliced garlic on a hot plate. 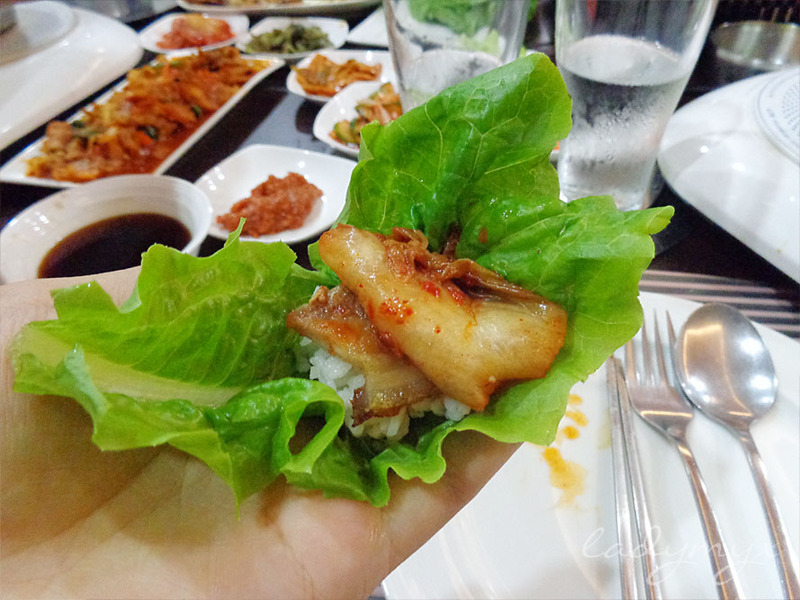 The second dish was 삼겹살 (sam gyup sal or Samgyeopsal), grilled sliced pork belly with slices of garlic on a hot plate. 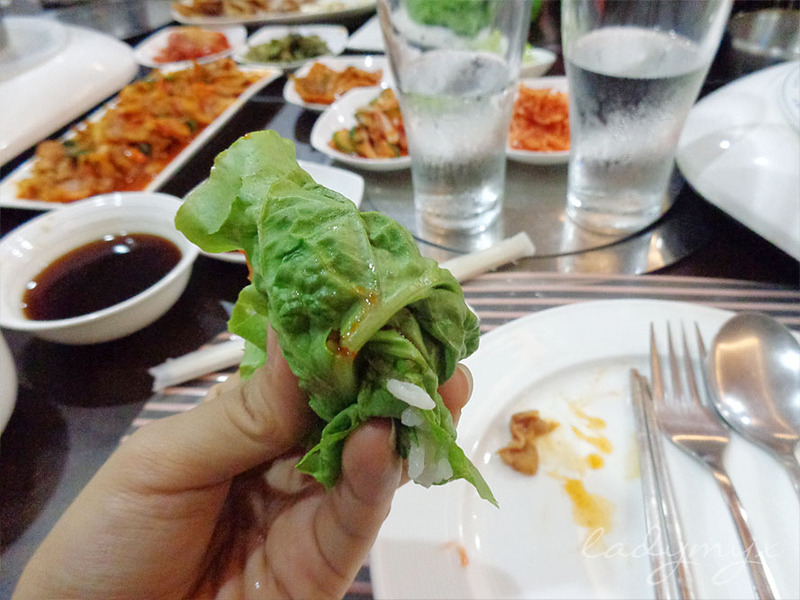 See those fresh lettuce leaves (image below)? I just can't wait to wrap them off! 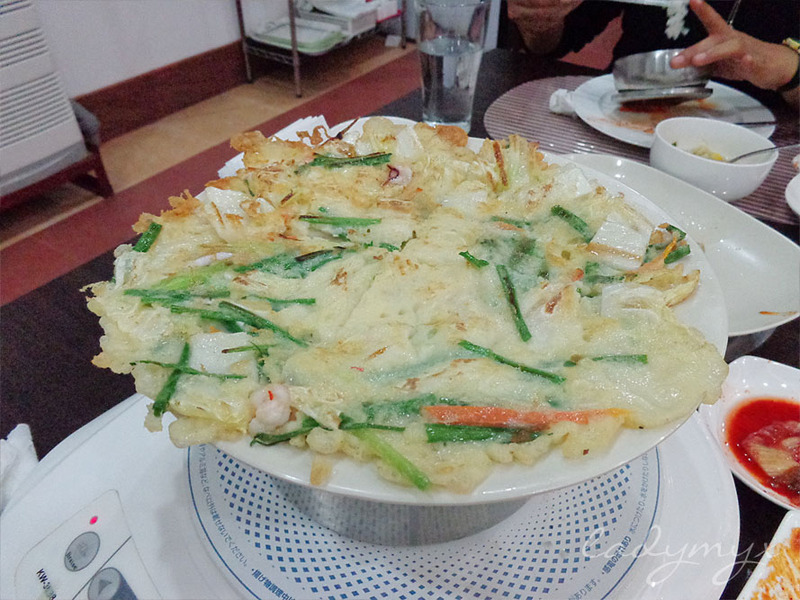 We all thought that they served this dish very late, but no, they gave us a free plate of vegetable fritter. 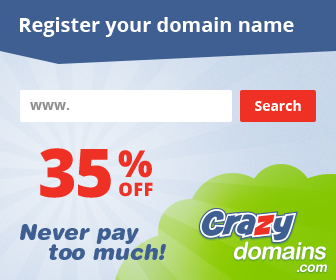 Now, how cool was that? Everything was just satisfying! But I do apologize if I couldn't share how much everything costs, for it was a dinner treat! And this post ends here. Hehe. 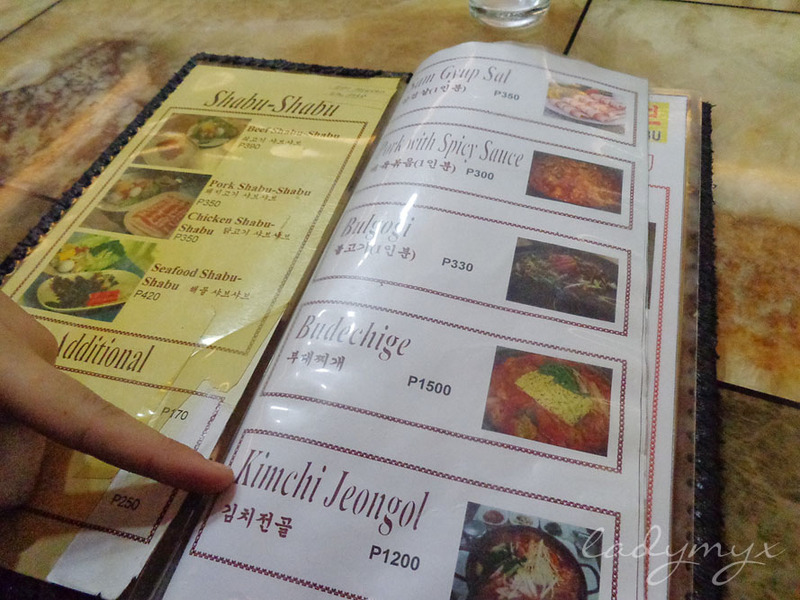 Oh my sissss... grabe every dish looks really yummy! parang sulit na sulit!! grabe obvious naman ubos niyo haha!! 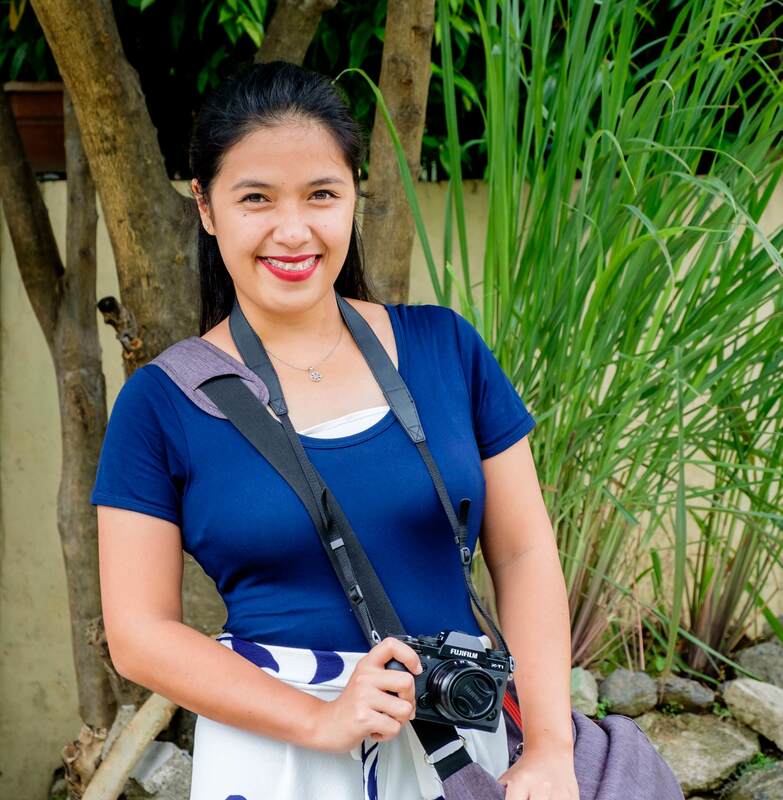 wanna try that too huhu sana isang pitik lang nasa Batangas na ako. RE: hahaha! Sure sis!!! 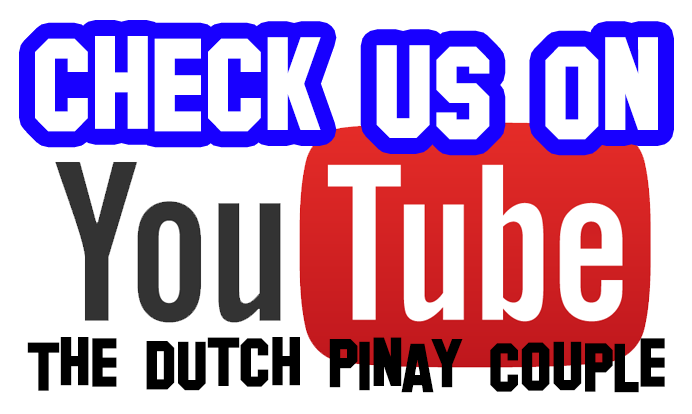 punta ka na here! 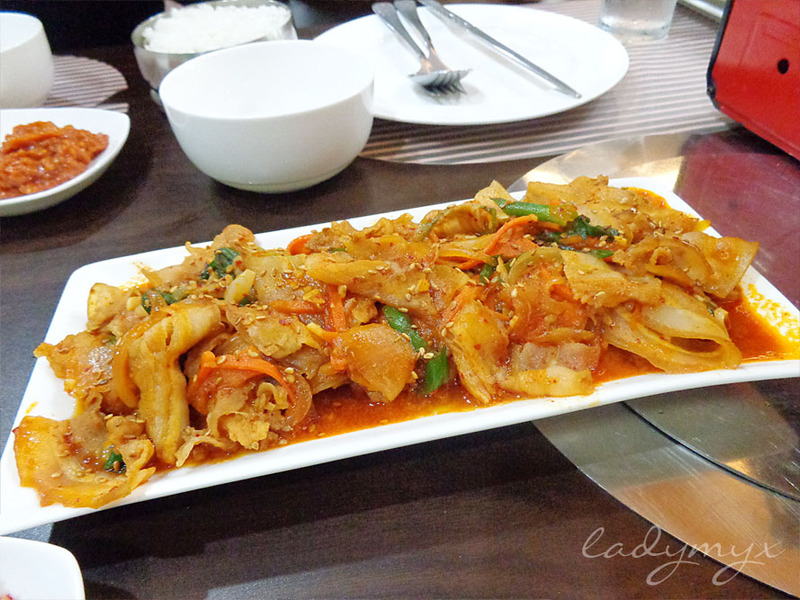 pero i think mas madami sa Bulacan na mas masarap na restaurants, and you're so near to Manila too! 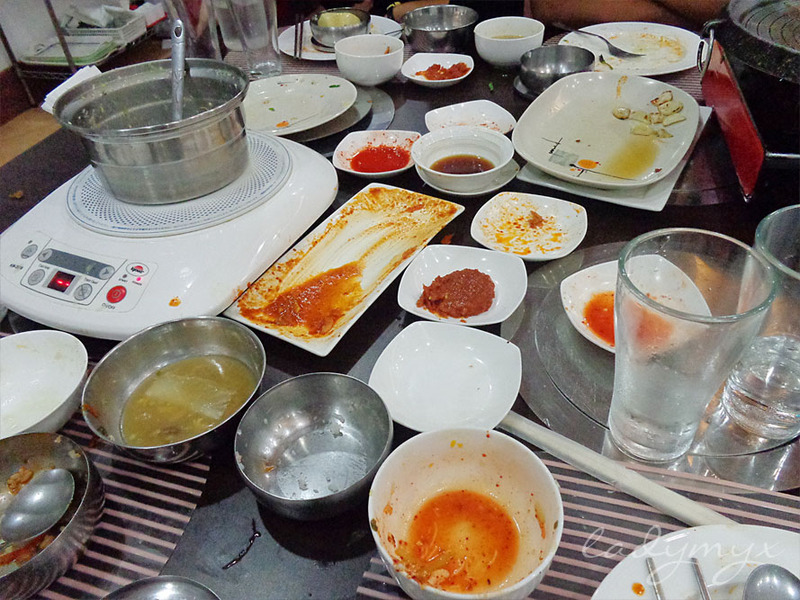 waahh parang gusto kong pumunta ahh.. kaso baka naman masyado mapagastos..
how much did you spent for all the dishes?